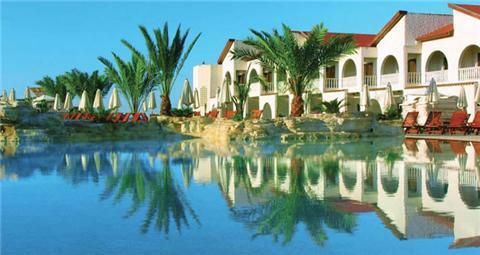 On the east coast of the island of Cyprus, Louis Princess Beach Hotel is the perfect combination of Cypriot hospitality with cosy and comfortable accommodation in a relaxing environment. In the heart of Paris, member of Great Hotels of the World and the chain Les H?tels France Patrimoine, Saint James & Albany Hotel-Spa offers 200 rooms and suites in a 17th century Establishment. Modern hotel, built around a classical courtyard with Gothic influences, which are reflected in the beautiful woodwork. 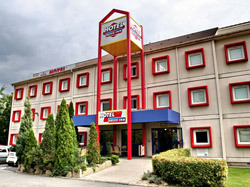 The Drive Inn Hotel Budapest, which is the former Etap Hotel Budapest, is a real budget hotel. 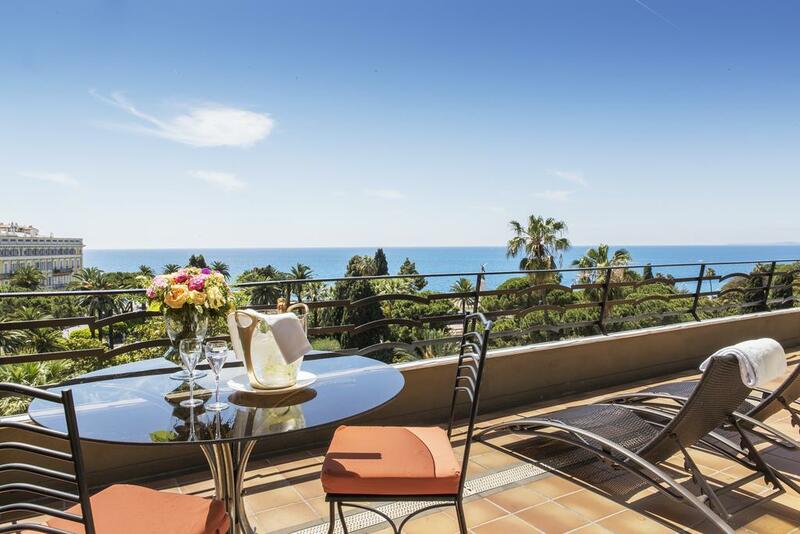 Across the road the from Jardin Albert 1er gardens, occupying an ornate, belle epoque building, this posh hotel is a 3-minute walk from the beach and 14 minutes' walk from the Musée d'art moderne et d'art contemporain. Functional, airy rooms and suites come with city or bay views, as well as Wi-Fi and TVs. Some offer terraces and/or sitting areas. 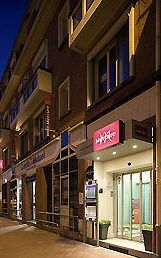 Hampshire Hotel is located in the lively centre of Groningen. 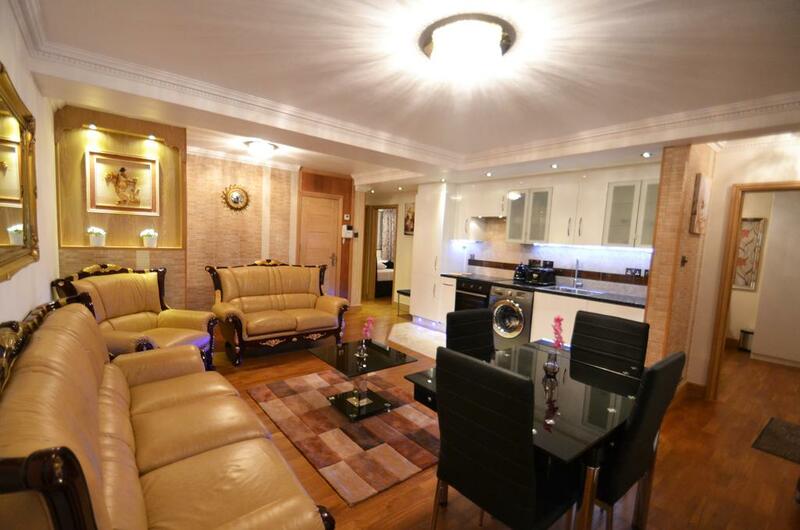 It has a great location very close to the Martini Tower, Grote Markt, museums, and other attractions. 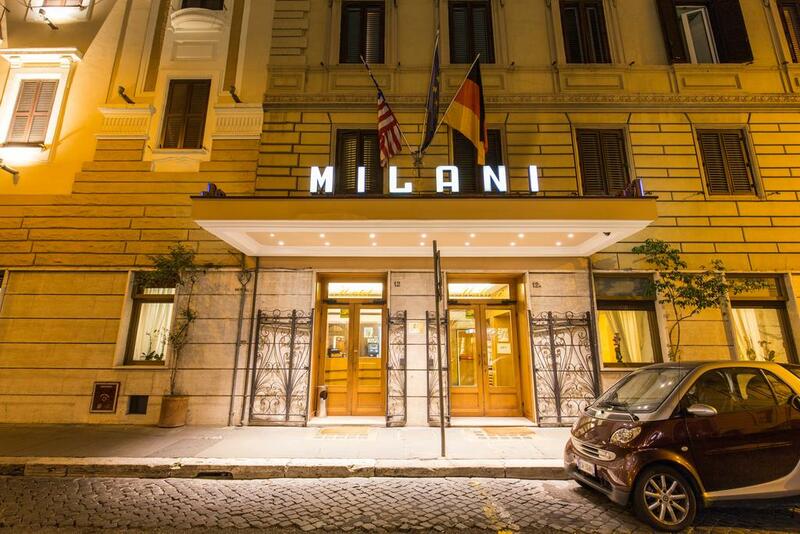 A 3-minute walk from the trains at Termini Station, this down-to-earth budget hotel is also 2 km from Trevi Fountain and 2.3 km from the Colosseum. Straightforward rooms and suites come with Wi-Fi, satellite TVs and room service. Some upgraded rooms add whirlpool tubs. 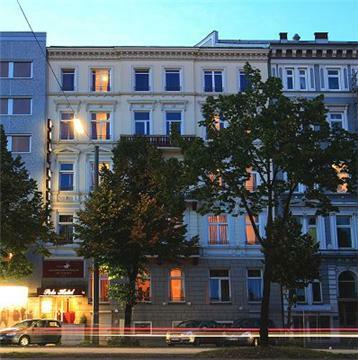 Situtated right in the metropolis of Hamburg and close to the main railway station it makes the demanding guests feel relaxed throughout their entire stay. 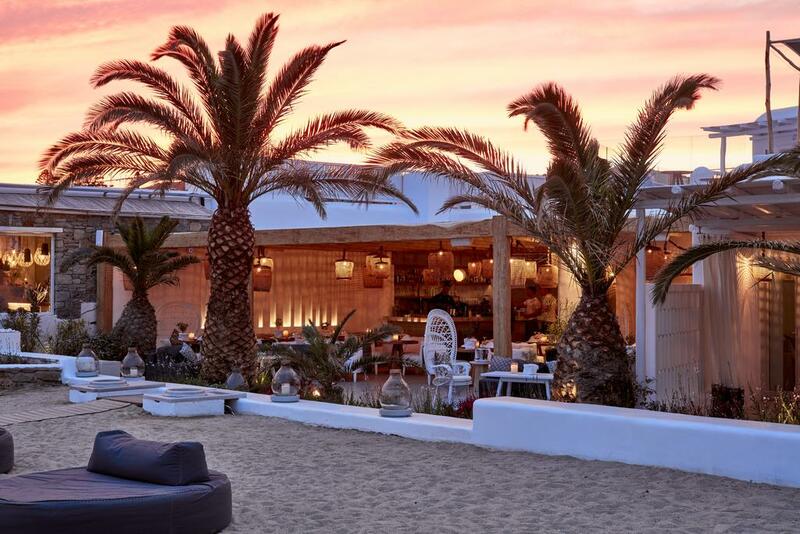 This chic, whitewashed beachfront hotel is 3 km from the Mykonos Windmills, the Church of Panagia Paraportiani and the Folklore Museum. Sophisticated rooms offer Wi-Fi, flat-screen TVs and DVD players. The Holiday Inn's has a continental buffet breakfast. Drinks are available in the relaxing lounge bar. 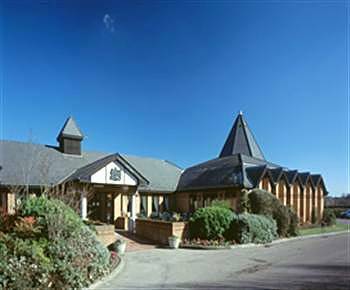 This Calais property is close to Calais Hotel de Ville, Musee des Beaux-Arts et de la Dentelle, and Eglise Notre Dame. 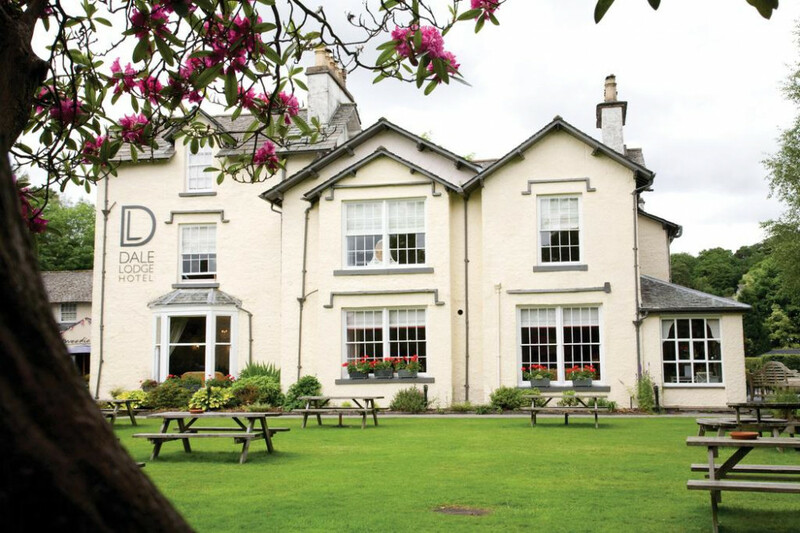 A perfect relaxing break awaits you at Dale Lodge. There are 3 acres of mature gardens to be enjoyed in the summer and open fires and candle light for the winter. 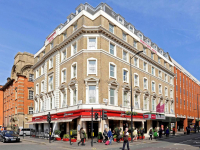 Set in the city centre, this all-apartment accommodation housed in a Victorian property is a 2-minute walk from Bayswater tube station and 1.2 miles from Hyde Park. 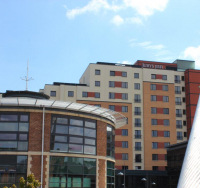 Ranging from studios to 3-bedrooms, the modern apartments feature living areas and kitchenettes with fridges, and offerWi-Fi, flat-screen TVs and desks. 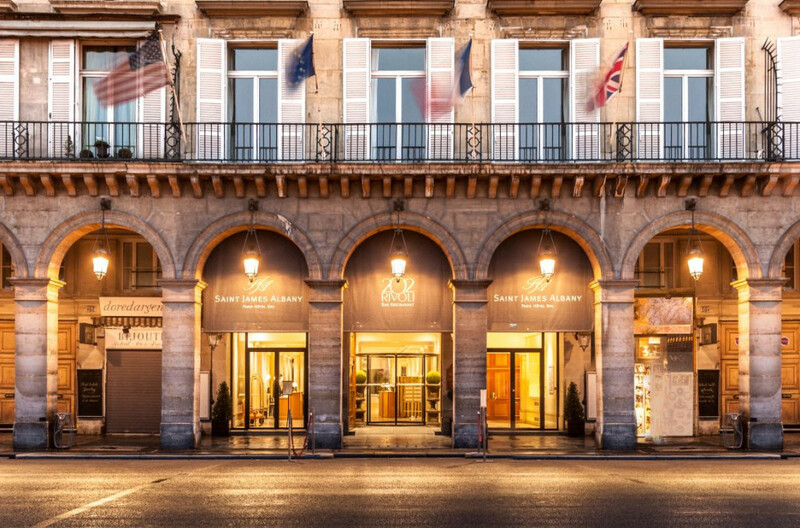 Located a 7-minute walk from Rond Point du Prado metro station, where trains to Palais Longchamp take around 12 minutes, this straightforward hotel is 3.3 km from the imposing cathedral, Notre-Dame de la Garde, and 4.5 km from the Old Port of Marseille. Laid-back rooms have flat-screen TVs and Wi-Fi. Upgraded rooms add minibars, iPod docks and Nespresso machines. 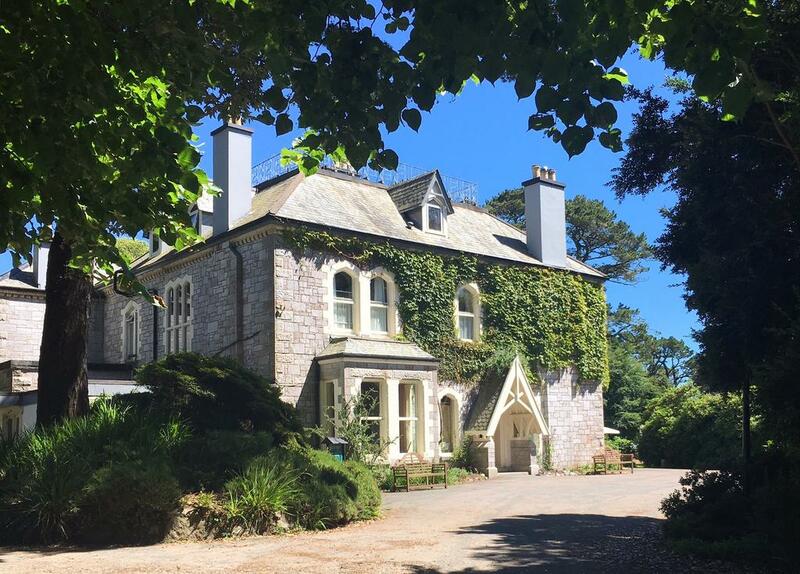 Set on 7 acres of woodland gardens, this refined, ivy-covered stone manor built in 1872 is 2 miles from Swanpool Beach and 3 miles from Falmouth town centre. Polished rooms are decorated in a traditional country style and feature Wi-Fi and flat-screen TVs, plus tea and coffeemaking equipment. 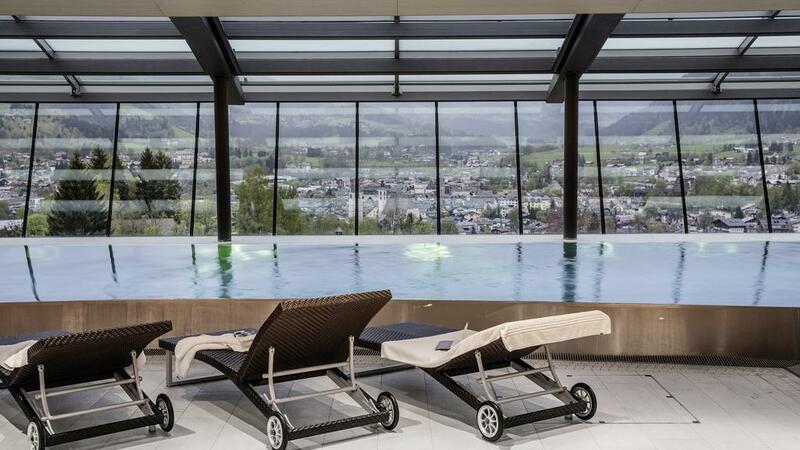 Set 1.5 km from the town center and lake Schwarsee, this upscale hotel, combining classic and modern styles, is 2.6 km from Golfclub Kitzbühel. 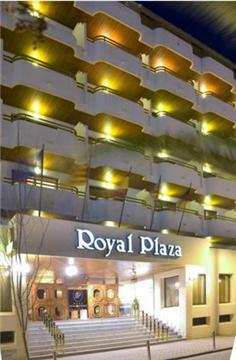 Offering Wi-Fi, the polished rooms have flat-screen TVs, minibars, and forest or mountains views. 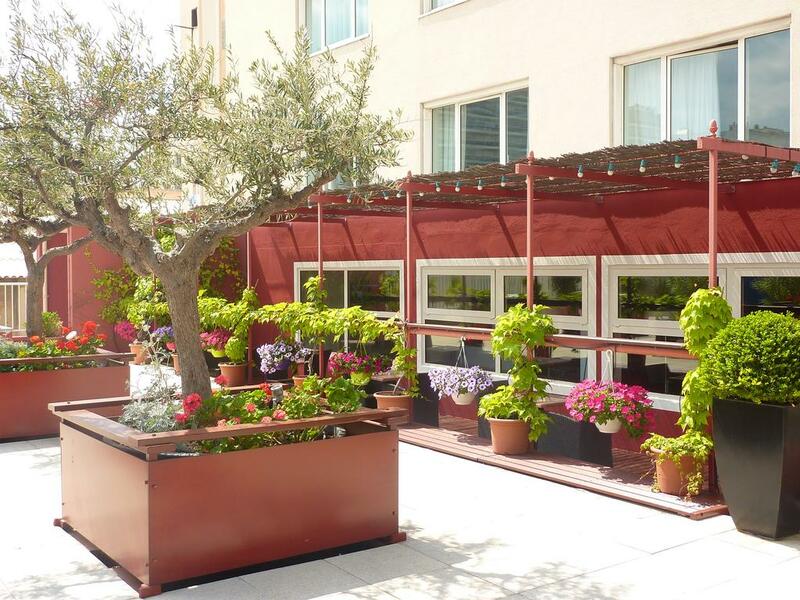 Situated in Ibiza Town, this hotel is the ideal combination of luxurious accommodation, superb cuisine and many facilities that suit both leisure and business guests. 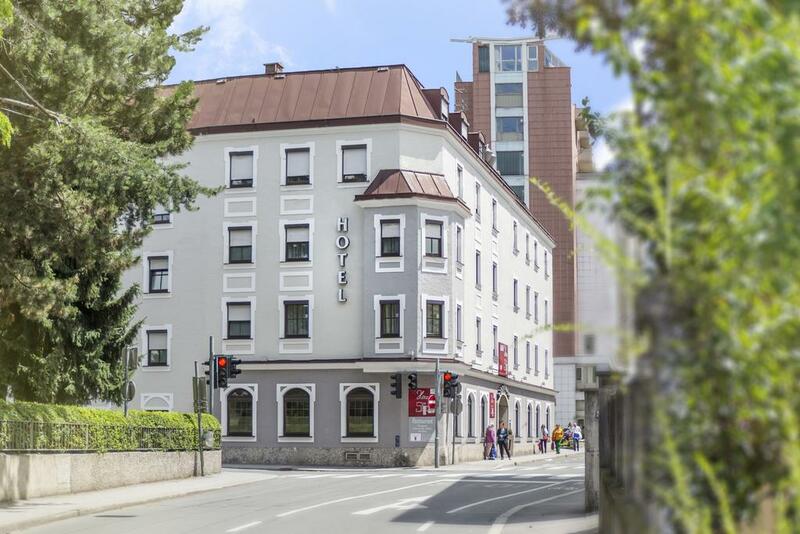 A 3-minute walk from Salzburg Hauptbahnhof train station, this contemporary, family-run hotel spans a pair of buildings in the city center. It's a 14-minute walk from the Schloss Mirabell palace and its gardens. Chic rooms in the main building, as well as more conservatively decorated ones in the annex, offer Wi-Fi, flat-screen TVs, tablets and iPod/iPhone docks. All have Nespresso coffeemakers and ceiling fans (no air-conditioning), some include colorful wall murals and/or pull-out sofas. Suites add living areas. 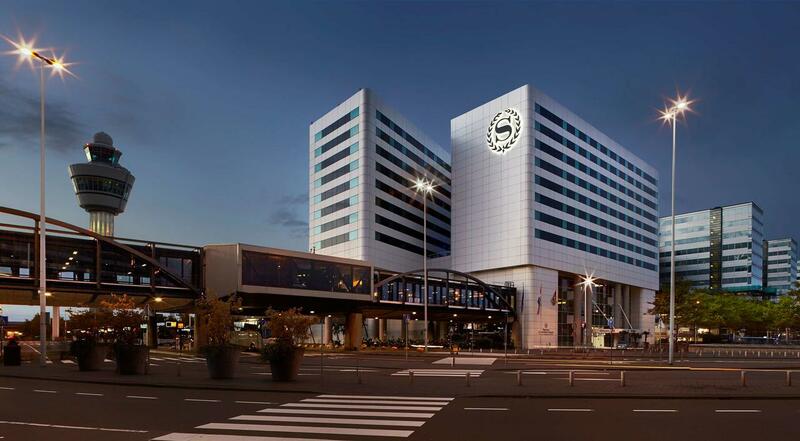 Connected to Amsterdam Airport Schiphol via a covered walkway, this modern hotel is 15 km from the Heineken Experience museum, 16 km from Zuidas business district and 20 km from the iconic Dam Square. Featuring warm or muted decor, the relaxed rooms have soundproof windows and offer Wi-Fi, flat-screen TVs and mini fridges, some have airport views. Upgraded rooms and suites add sitting rooms, dining tables and access to a club lounge offering breakfast. 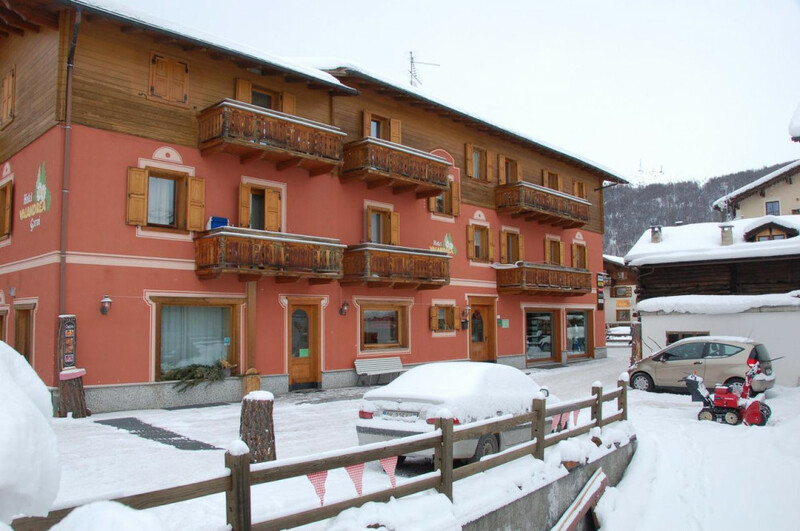 This family run Hotel has recently been refurbished, and is Situated in the centre of the resort at the foot of the slopes near the ski lifts.